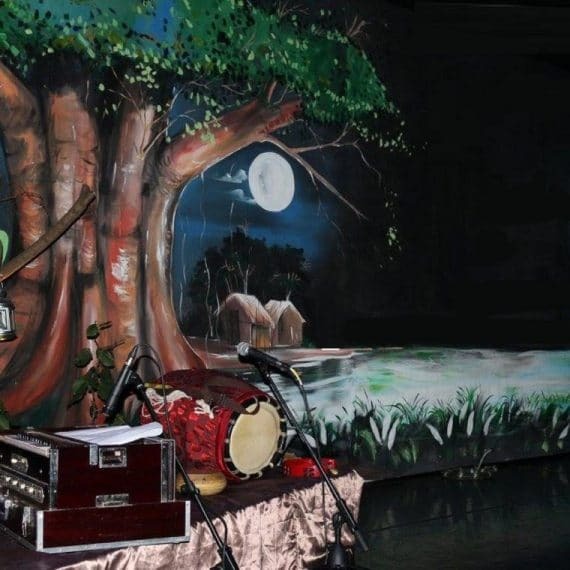 Experience the magnificence of Bangla music and its different genres through world-class performances. This unique festival, returning to London for the fifth year, showcases the splendour of Bangla Music and its spectacular latitude through mind blowing performances (with relevant translation wherever necessary). 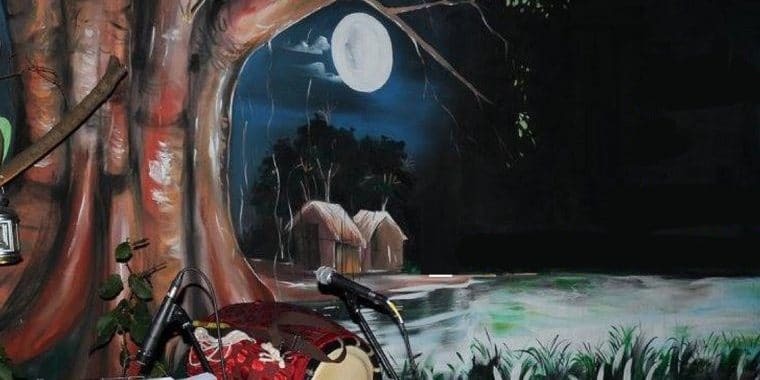 It features the evolution of Bangla music (evolved approximately at 730 AC) from Charjya-Pod, folk, Kirton, Toppa, Poncho-Kobi (Tagore, D.L Roy, Atul Prasad, Rajanikanto and Najrul) to modern Bangla music. The leading singers around the UK from West-Bengal and Bangladeshi origin will exude the treasure and the glorious journey of Bangla music. This performance at Poplar Union will feature a mesmerising presentation of Bangla Pala Gaan (Bengali Folk Ballad) along with heart rending folk music by the talented folk singer, Laboni Barua. T M Ahmed Kaysher, curator of the event, will begin with a brief introduction on the history and background of this sublime form of world music.